Thinking of following the sun and investing in the Brisbane real estate market in 2019? Then you need to know where the best areas are to buy in and what the forecast is for Brisbane house prices. There is a lot of press around “the property market crashing”, but this is largely focused on the Sydney and Melbourne markets, which account for some 60 per cent of transactions nationally. And while prices do appear to be in retreat in those markets, this is not the case nationally and exactly why you need to evaluate and research each local market individually. A good example of this is Brisbane, which is currently experiencing a surge in population growth as people relocate for the laid back lifestyle and relatively affordable housing. Read on to find out what leading specialist forecasters and leading real estate agents think is going to happen to house prices in Brisbane market in the year ahead. But first let’s take a look at what 2018 looked like for Brisbane. What did the property market in Brisbane look like in 2018? 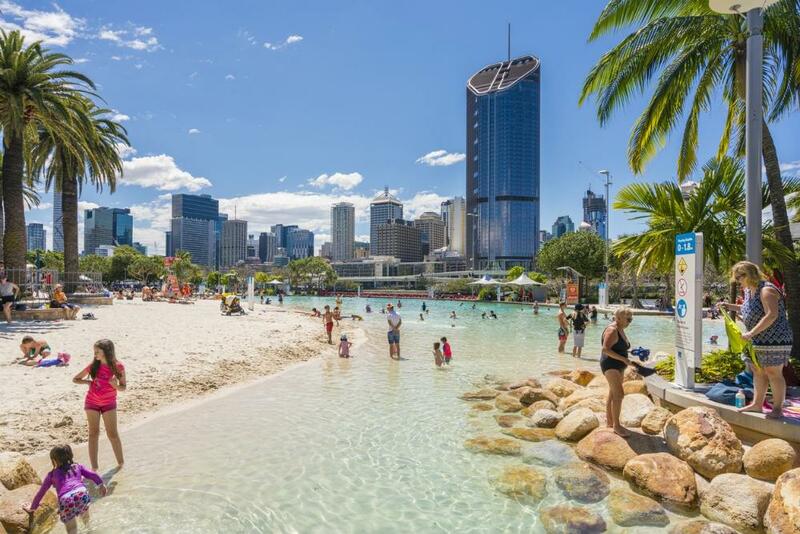 Brisbane has largely bucked the cooling market thanks in part to Queensland’s status as Australia’s favourite destination for internal migration. Besides liveability there are also other positive factors at play, including improving economic growth and more job opportunities. 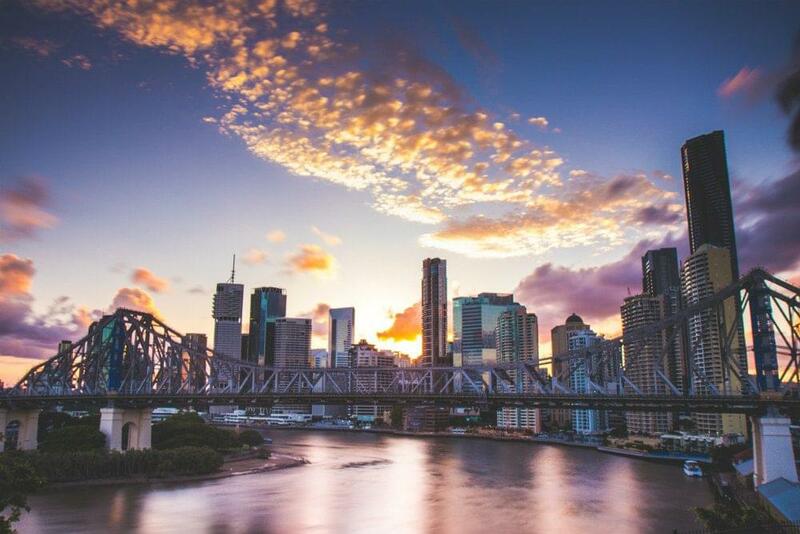 "Brisbane has largely bucked the cooling market thanks in part to Queensland's status as Australia's favourite destination for internal migration." Louis Christopher's Housing Boom and Bust report has the Brisbane market up +0.4% up in the 12 months to October 2018. According to QBE’s Australian Housing Outlook 2018-2021 the Brisbane median house price at June 2018 was $552,300, while units were at $427,000. Contrast this with Sydney where the median prices are $1.1 million and $769,700 respectively, and explains in part the draw Queensland has for home buyers from NSW. CoreLogic’s Daily Home Value Index records Brisbane posting a 1.2% increase in the median house price for the year to August 2018. 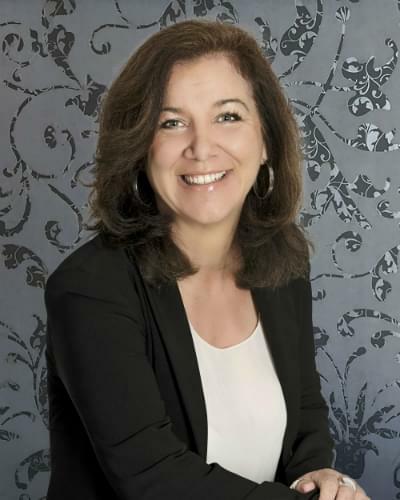 For real estate agent Lisa Terare of RE/MAX Riverside - Seventeen Mile Rocks, 2018 was defined by stricter lending criteria and worsening consumer sentiment around the property market. "The media has been focused on “the property market crashing” which seems to have had a major influence on buyers in late 2018. We’ve been hearing from buyers comments like “waiting to see what the market does” with a lot of procrastination". Overall most analysts agree with their forecasts for the Brisbane property market in 2019 - and expect slow and steady growth. The modest growth is partly down to the oversupply in apartments. QBE expects this to continue until at least 2021 when this stock has been absorbed by the market. The biggest gains are expected for houses, with QBE forecasting the Brisbane median house price to record cumulative growth of 11% by June 2021 and reach $615,000. Real estate agent Lisa Terare believes the negative growth and falling values forecast for Sydney and Melbourne in 2019 will hopefully benefit the Brisbane market. 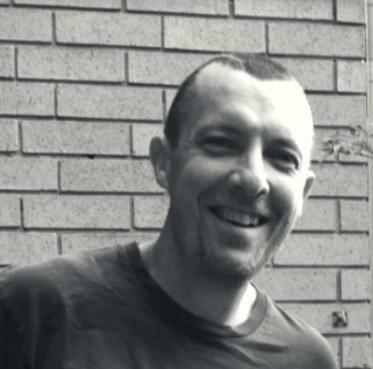 “As Brisbane becomes the number one city for migration the population increase and demand for affordable housing should only increase growth and median value. The steady increase in sales volumes meaning Brisbane will be a good region to invest in 2019 - so get in quick!”. How are Brisbane property prices expected to change in 2019? Nationwide property analysts are forecasting prices to continue dropping in 2019, before stabilising and picking up in 2020. QBE’s Australian Housing Outlook forecasts Brisbane median house price growth of 11.3% for 2018-2021, while units are projected to fall -5.1%. "QBE's Australian Housing Outlook forecasts Brisbane median house price growth of 11.3% for 2018-2021, while units are projected to fall -5.1%"
You will note that all these assume a Labor victory in the next Federal election, with the party expected to reform capital gains tax and repeal negative gearing. These two moves are widely expected to impact the property market negatively, at least in the short term. Is unit oversupply an issue in Brisbane? 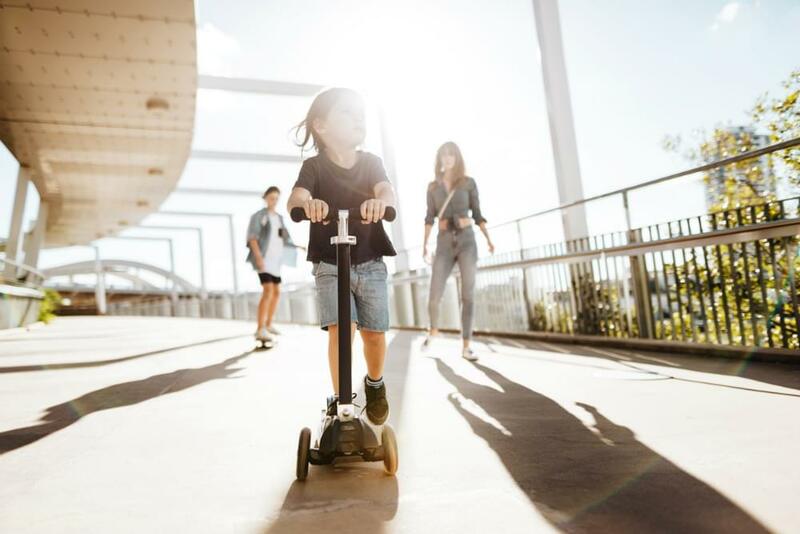 The short answer is yes, so you need to be cautious if you are planning on buying a unit - especially in an off-the-plan development - in some areas of Brisbane. Brisbane has seen a significant increase in unit supply recently, which despite strong population growth, will see apartment prices drop by some 10% by 2020. In accordance to this, banks such as Macquarie Bank and NAB have recently compiled a national ‘blacklist’ of postcodes to be wary of. The Queensland capital features in the top ten, including the postcodes of Brisbane City, where some 3201+ units are scheduled to come onto the market in 2018/19, as well as South Brisbane and Fortitude Valley which have some 3185 units coming to market between them. Buyers should conduct an in-depth analysis on any suburb before investing, as a glut of new units becoming available in a localised area has the potential to impact the likelihood of any future capital gains as well as rental yields. Like any market it really depends on where you invest in Brisbane if you want strong growth potential. "Like Melbourne, Brisbane's outer ring suburbs are where the strongest growth (+2.9%) is expected to occur over the short term." Like Melbourne, Brisbane’s outer ring suburbs are where the strongest growth (+2.9%) is expected to occur over the short term. This is in contrast to the CBD (-2.9%) and middle rung (-0.8%) where unit oversupply is a factor. In terms of Brisbane property hot spots for 2019, CoreLogic data has identified north Brisbane as one area to watch. A combination of affordable housing, low vacancy rates and good rental yields all combine to make it an attractive prospect. Here the suburb of Kurwongbah in the Moreton Bay region recorded median house price growth of 21% in late 2017/early 2018. Another suburb to watch is Chermside, some 9 km north of the city centre, where good transport links, local amenities, a 5.0% rental yield and a median house price of $615,000 make it worth investigating. Use the resources on this site to help you make your Australian property investment decisions. Read our online property reports and tips to help you find the right real estate agent.